Forgiveness has been a hot topic for, oh, I don't know, a thousand plus years. And music has a way of forcing us to remember the reason why we chose to forgive -- that's just the way it works. 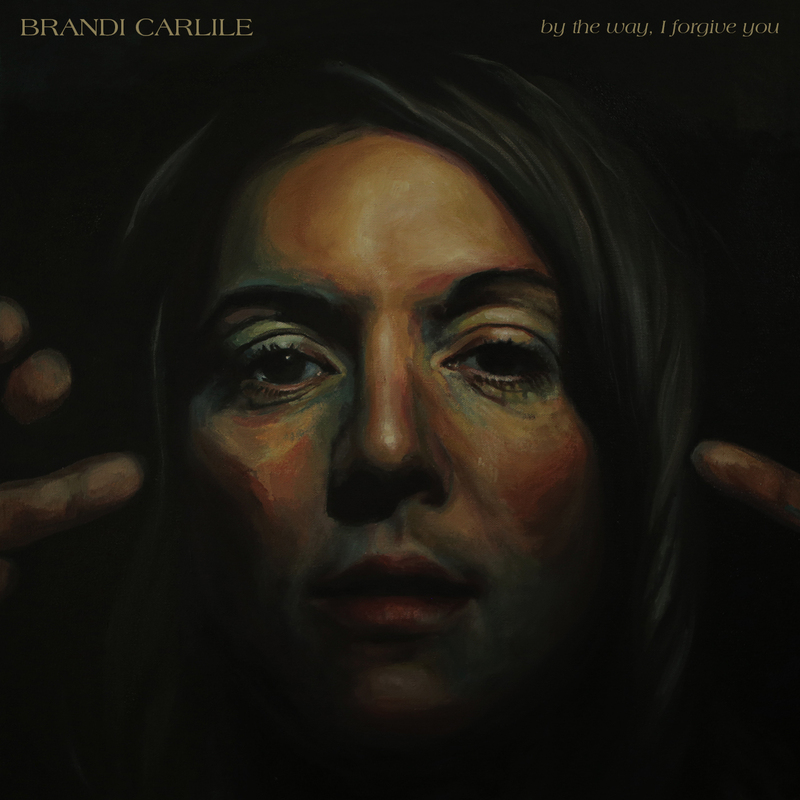 "Without you around, I've been doing just fine," Brandi Carlile sings on By The Way, I Forgive You, "except for anytime I hear that song." We forgive, but we seldom forget the things that tore us apart. And in doing so, sometimes, too, we remember the moments that brought us together. This is probably the best album Carlile has ever released, but that shouldn't come as a surprise. The truth is, she has been writing and performing at an elite level for many years now, but with the way the music business works, certain circles of people will want you to believe that she is "taking it to the next level." Ignore all of that. This album is great because it represents a natural evolution of a supremely talented artist who has been releasing "next level" albums for some time. Recognition should not represent revelation. "To remember what comes back, when you give away your love." That's what this album is about, and those are the words Carlile sings on "Most of All." She closes with "Party of One," a kind of song you don't hear often these days because it's not going to go viral, not going top any chart on Spotify. It's not going to immediately make someone a lot of money. But like forgiveness, over time, it will prove its worth.